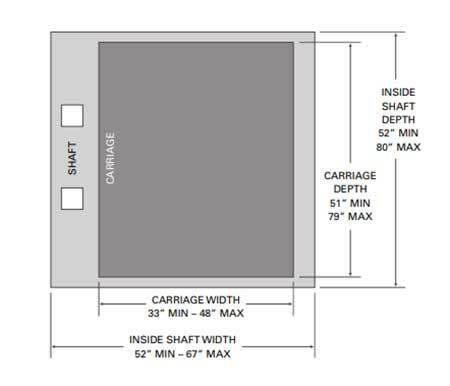 Did you know a residential elevator increases your home’s value? Family 1st only installs traction elevators and lifts. These lifts save on space and energy costs compared to hydraulic systems. 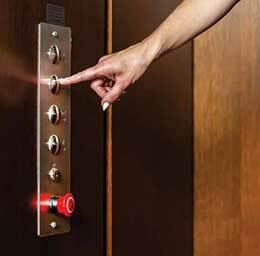 Looking to install a home elevator? Has climbing the stairs in your home become an unsafe or scary endeavour? Have you a loved one with special needs or who uses a wheelchair? Looking for an easy way to transport heavy goods, such as furniture, from floor to floor? Is your new or existing home 3 or 4 levels? Are you looking to increase your home’s value? *Save on space and energy costs with electric traction lifts from Family 1st. The Crystal Elevator requires only a 3″ depression or ramp where other products require a 6 – 12″ pit. Learn more about the process of installing a home elevator.